Concrete Tank Cleaning. We now offer pressure washing service for ground tanks. Please give us a call for a free quote. video that saves time, water and money! We want to be your contracted inspection service! 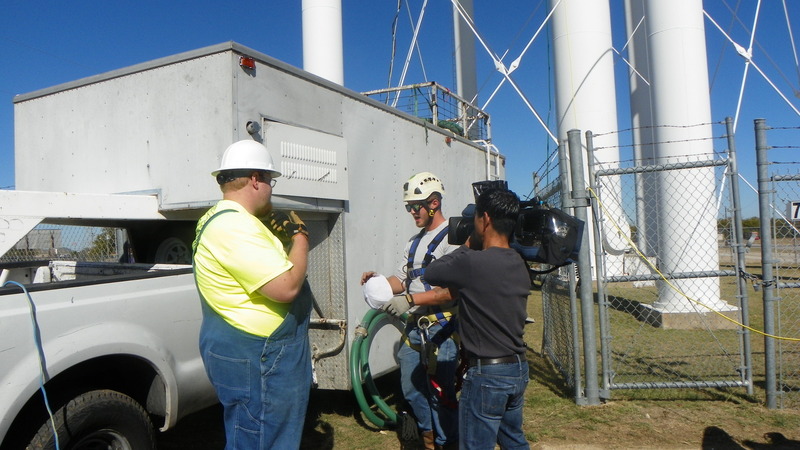 November 7th, 2014, Ginger Allen and the CBS 11 i-Team watches as my company inspects and cleans a north Texas water tower. The tower was cleaned as a normal maintenance procedure. A light- brown dusting of sediment was removed from the interior floor before it could get deep enough to support bacteria and become a problem. The tower was cleaned by a Commercial Diver who was trained at OCEAN CORP, Houston, Texas. The Diver is sealed in his own environment, then washed down with a chlorine solution. Because we specialize in the inspection and cleaning of Potable Water Storage Facilities, all of our equipment is purchased for, and only used in, potable water. This utility is doing a great job of maintaining their system. However, utility managers across the country struggle to get the funds to properly maintain their systems. The EPA is currently considering a regulation that would require all water storage facilities to be inspected and cleaned at regular intervals. This new requirement could improve the water quality for millions of Americans. The EPA is taking comments on this proposed regulation until the end of the year. We have the contact information posted on our blog, or you can just take our poll at: www.cleanwatertankproject.com. The poll results will be turned in to the EPA at the end of the year. Safe tap water is something everyone should have. Thanks for taking the time to check this out. 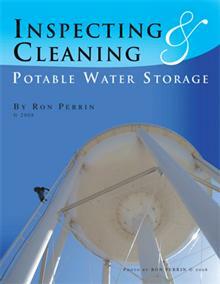 We offer potable water tank inspections and cleaning. 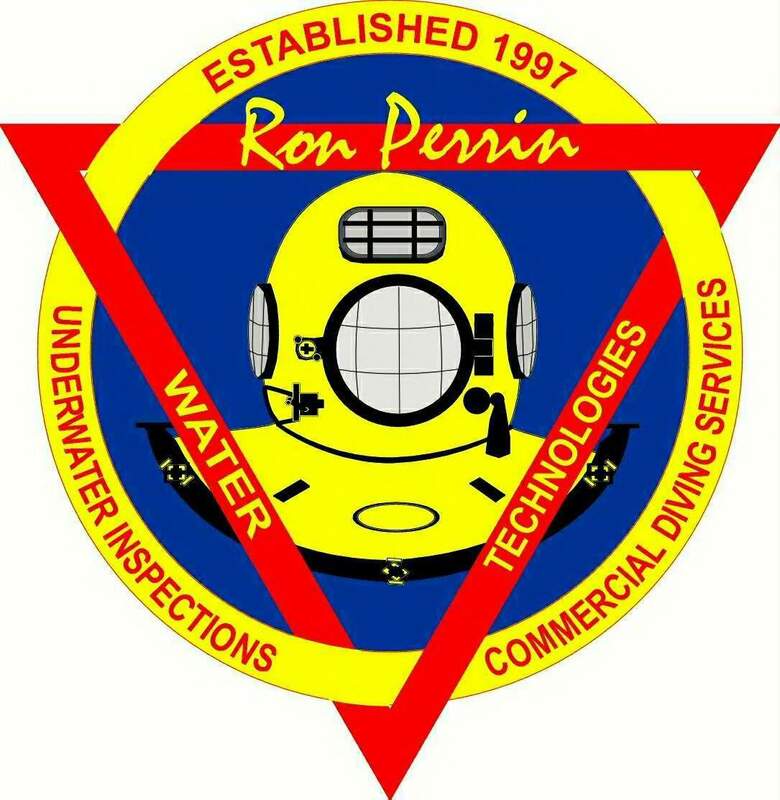 Since 1997 Ron Perrin Water Technologies has served the water utility industry providing state-of-the-art inspections with remote underwater cameras. 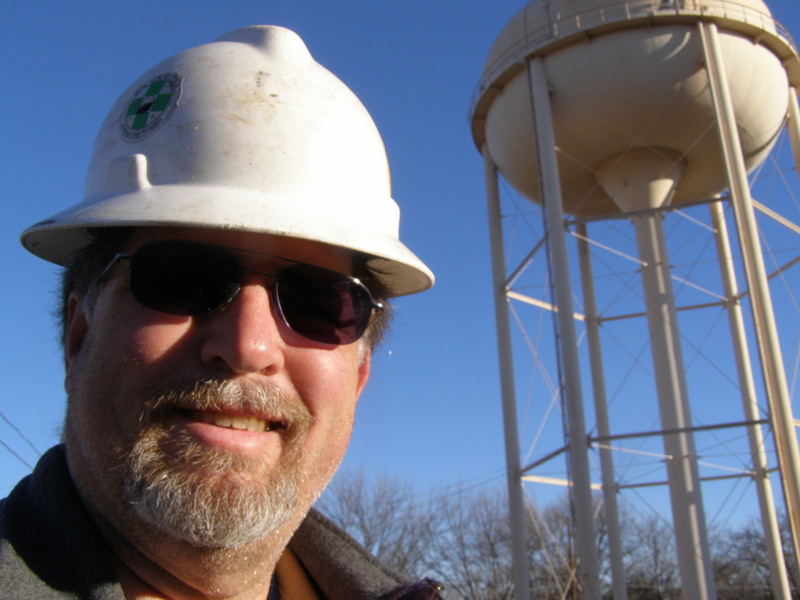 Our inspection reports are the best in the industry, covering all state requirements for water tank and tower inspection and meeting all AWWA guidelines. Our inspections cover over 30 inspection points. Digital photography documents the condition of your tank, and our narrated underwater video lets you see first-hand what the inside roof walls and floor areas of the tank look like. 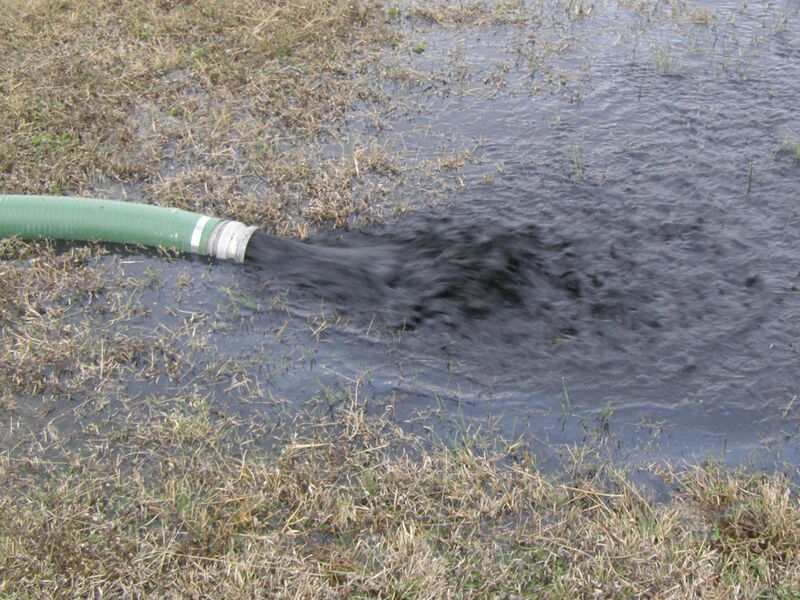 For those experiencing an EPA total coliform violation, our underwater inspections are a perfect place to start assessing your problem. 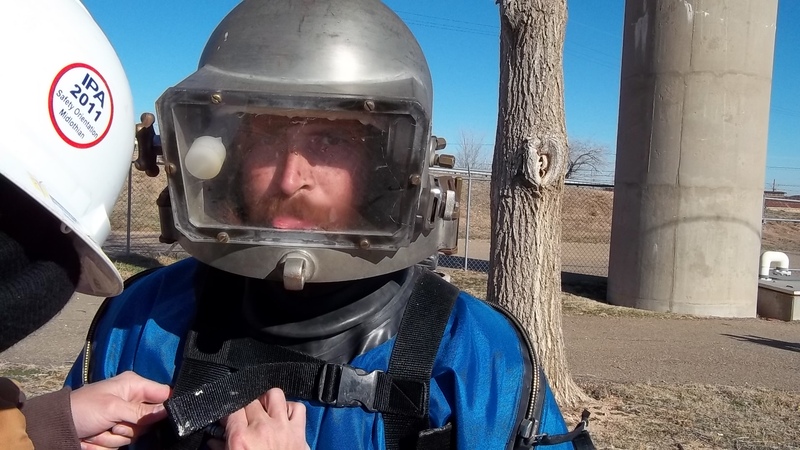 Should accumulated sediment be found in the tank, our potable water dive crew can offer a cleaning solution that may be the only step needed to satisfy the Revised Total Coliform Rule requirement to take action. 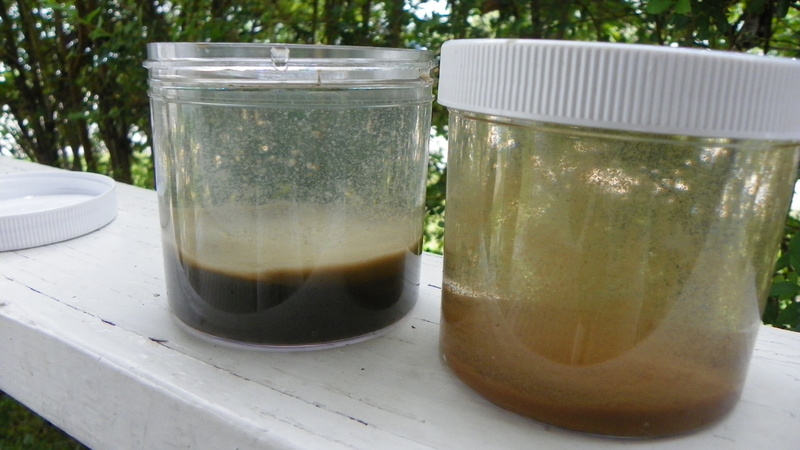 Accumulated tank sediment can be a safe habitat for bacteria, protozoa, viruses and other contaminants. 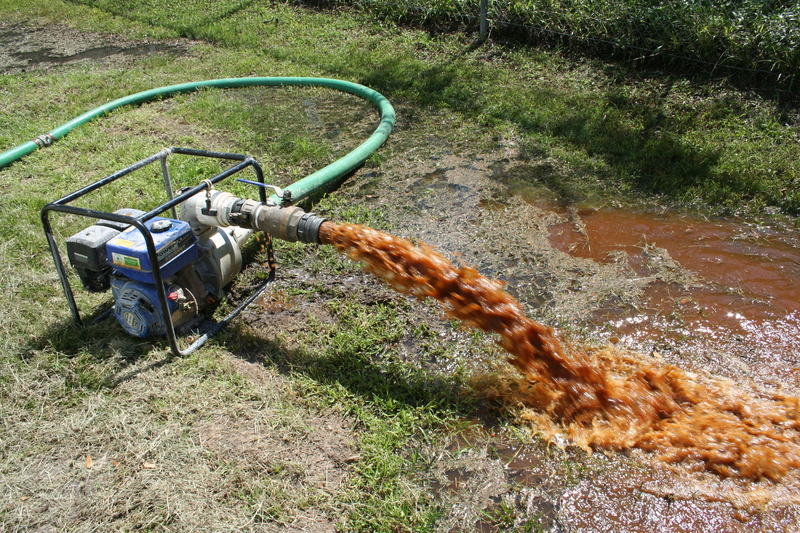 Removing the sediment is often the only step required to comply with the Revised Total Coliform Rule**, in fact, our customers tell us time after time that their chlorine costs were significantly reduced after the tank was cleaned. Diving in potable water is an art. Unlike offshore divers, potable water divers must be able to enter the water system without disrupting sediment on the floor of the tanks. Our divers are sealed in a dry suit so no part of their body touches the water. They are then washed down with a 200ppm chlorine solution to meet AWWA and state standards. 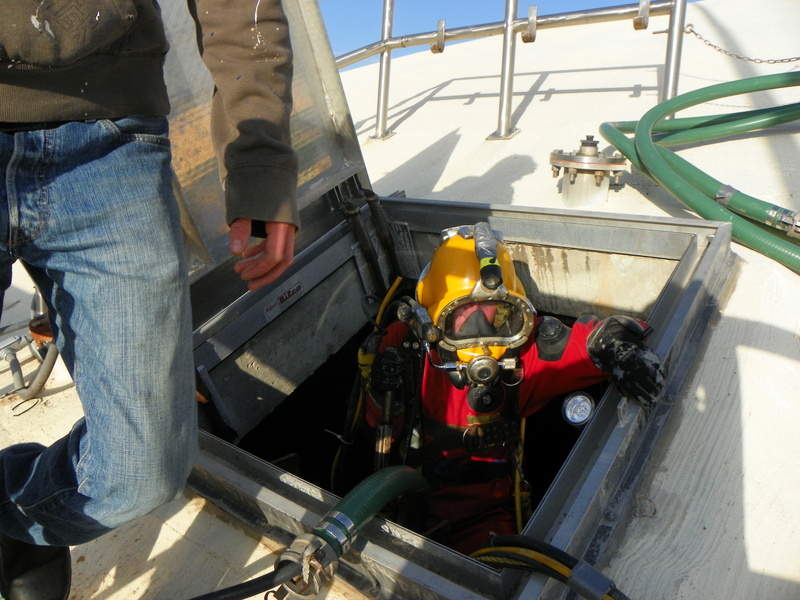 The diver is then free to go into the confined space inside the water storage tanks. Underwater, the diver can do a more detailed inspection, or clean the loose sediment from the floor of the tank. We have served over 500 water utilities since 1997. Our customers include municipalities, prisons, universities and military bases. They all have one thing in common – they wanted comprehensive documentation about the status of their water tank, with no water loss and no disruption in service. 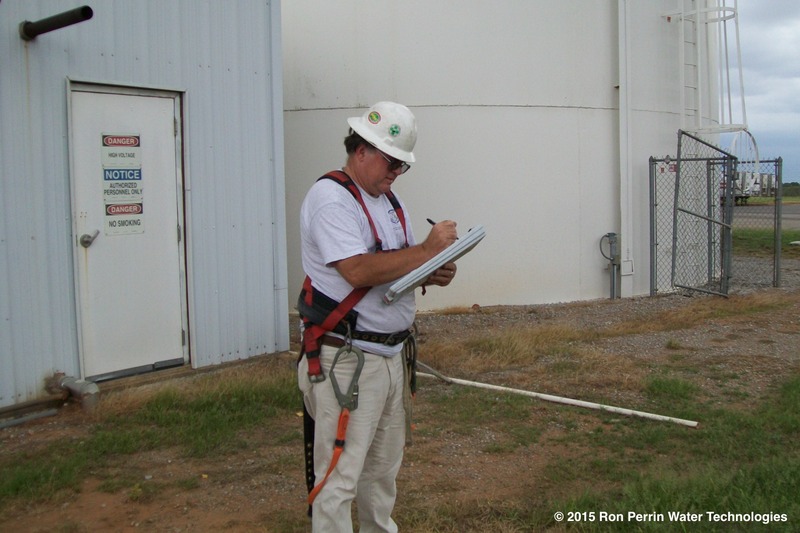 For more information about in-service tank inspections and cleaning, please see our primary web site at: www.ronperrin.com . Or call 888-481-1768 for a free no obligation quote. Establishes criteria for systems to qualify for and stay on reduced monitoring, which could reduce water system burden and provide incentives for better system operation. Click here for more information about the RTCR. 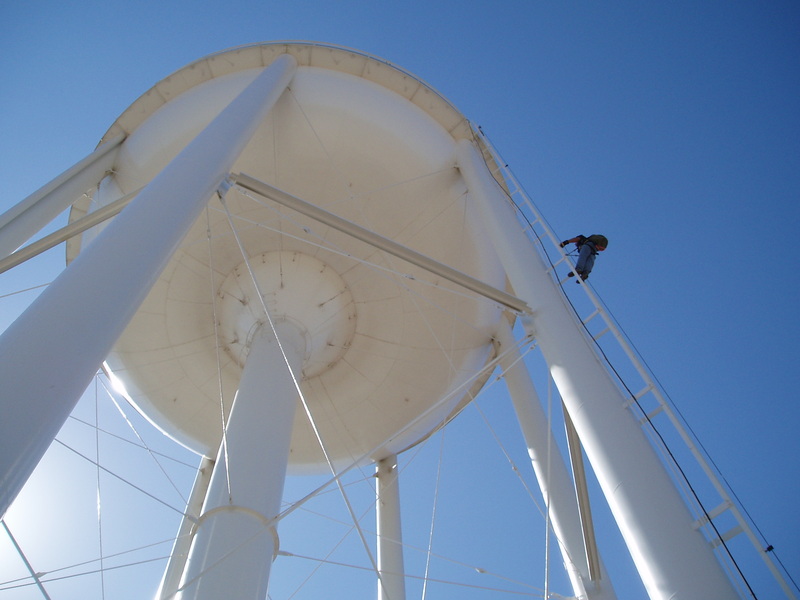 Our Potable Water Divers are able to inspect or clean water storage tanks and towers with no disruption in service and minimal water loss. 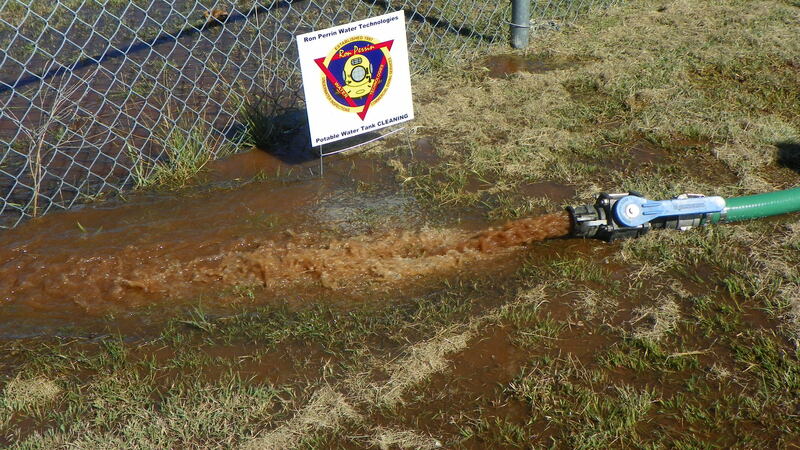 Our equipment is purchased for and only used in potable water. Our divers are Commercially certified through training approved by the Association of Diving Contractors. Call toll free 1-888-481-1768 for a free quote.